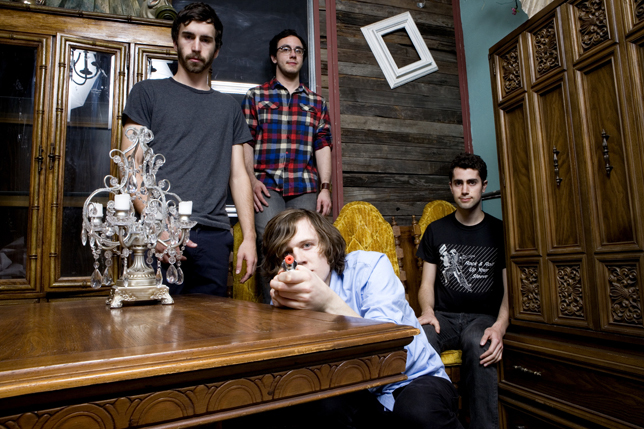 Tokyo Police Club have come up with an interesting concept that I hopefully understand properly. Over the course of 10 days (Aug 23-Sep 2), the band will be recording 10 cover songs. The list will consist of one song from each year of the decade that spans 2001-2011. The day after each track is recorded you'll be able to stream it online. This could be great, or it could be a complicated trainwreck. Only time will tell.